Stand-up collar with 1/4-length zipper for adaptable coverage. Cut-and-sew elbow panels provide optimal range of motion. Contoured cuffs enhance coverage around the hands. Dropped back hem increases coverage without limiting mobility. 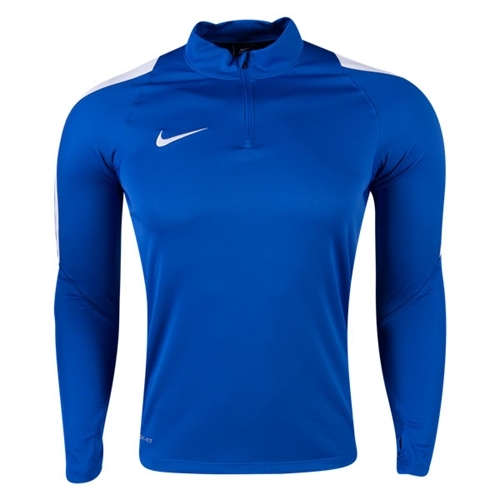 Our Nike Squad 16 3/4 Zip Jacket is made with Dri-FIT technology for sweat management and a 1/4-length zipper for adaptable coverage. 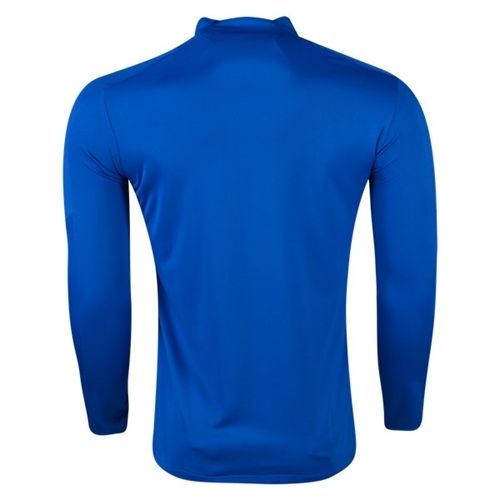 Articulated elbows help you move without restriction in this long-sleeve design.